The players who emerged from round robin match play to qualify for the stepladder finals on both the men's and women's sides survived a torrid scoring pace that saw a record set on the women's side and plenty of strikes on the men's side as well. Clara Guerrero established a new eight-game scoring record on the women's side, bowling games of 228, 256, 210, 257, 278, 244, 236, 239 for a 1948 set, four pins better than the previous re3cord, which was set by Malaysia's Shalin Zulkifli at the 2004 World Cup in Singapore. Guerrero rode that record score to the top-seed position in the three-player stepladder finals. In the women's semifinal match, Team USA's Brittni Hamilton, the third seed, will face Malaysia's Li Jane Sin. Hamilton edged out a player who had become arguably the tournament's greatest story, 16-year-old Maria Bulanova of Russia, who had a 299 game on Thursday, which still was the highest game by any woman in the field heading into the stepladder finals. Bulanova trounced Hamilton in the position round, 257-221, but total pins carried over into match play, helping Hamilton survive by 23 pins to become the third seed. 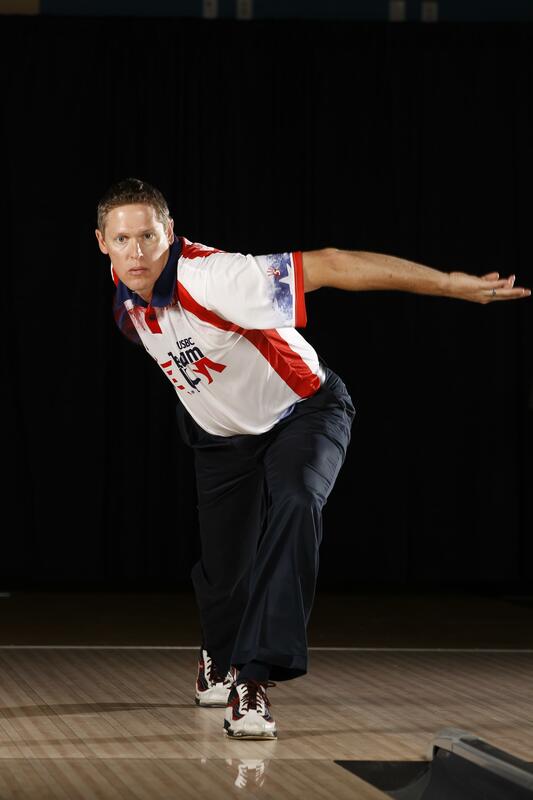 On the men's side, Team USA's Chris Barnes entered the position round 34 pins behind third-place Magnus Johnson Jr. of Sweden. 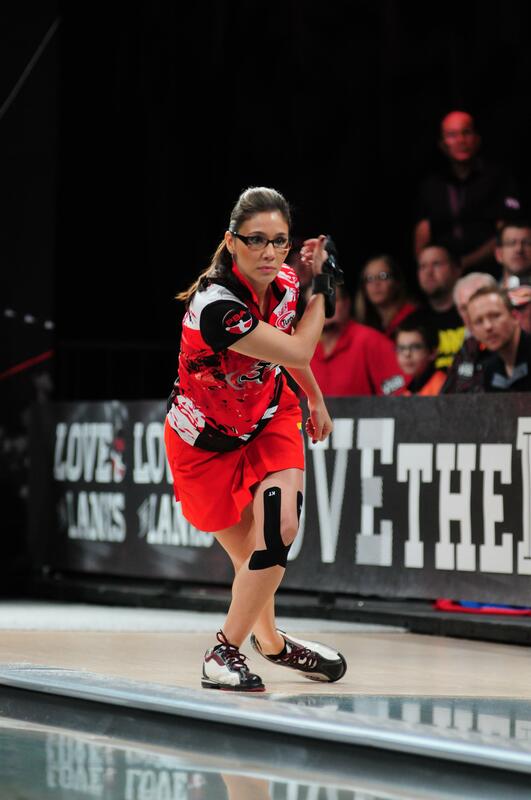 However, with 30 bonus pins awarded for match play victories, Barnes had only to defeat Johnson by five pins to advance to the stepladder finals. That margin proved to be far more than Barnes needed, as the 17-time PBA titlist won 257-213, running out the game-clinching shot. Germany's Tobias Börding, who has been unstoppable all week and led every single day of competition, enters the men's stepladder finals as the top seed. Mykhaylo Kalika of the Urkraine is the second seed. 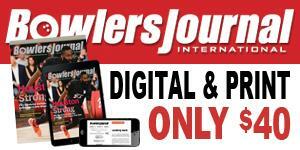 The stepladder finals on both the men's and women's sides will be a best-of-three format. Overall, the women's round-robin match play saw just four sub-200 games bowled in 64 total games of match play (eight games by each of the eight match play finalists), with 13 games in excess of 250. Just eight games below 200 were bowled on the men's side, with again 13 games in excess of 250.